RUGBY UNION: A FOURTEEN point deficit within the first eight minutes proved too much of a mountain to climb for Harbury as they lost 10-26 at home to Burbage. Burbage controlled territory in the opening exchanges as Dave Rooney slipped through cover with a clever change of direction to touch down out wide. Harbury turned down a series of kickable penalties to opt for lineouts instead – understandable as the hosts aimed to secure seven points in stead of three. But the lineouts proved unsuccessful as Burbage stretched their lead to 21-5 by half time. Harbury dominated the second half but were again let down by some poor decision making. They did, however, use the five metre line out to their advantage when Ricky Bearman used his pace and strength to touch down for a well worked try. 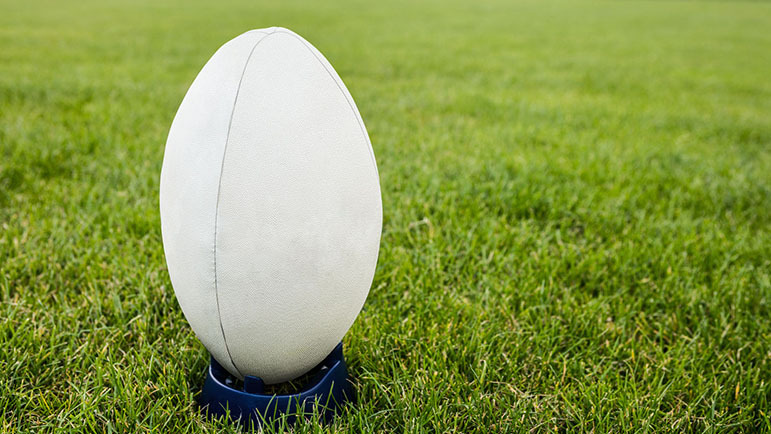 Though the gap was reduced to 11 points, Burbage were awarded a series of penalties to earn a crucial bonus point at they registered a fourth try late on.